Sean Cannon posted 8 months ago. 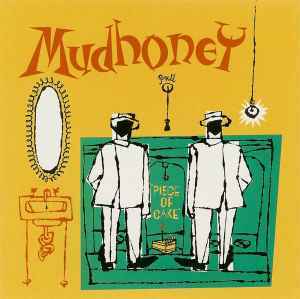 It’s been 30 years since Mudhoney hacked their way into our hearts with the single Touch Me I’m Sick. In the ensuing decades, a lot has changed — yet frontman Mark Arm’s band of garage-grunge weirdos remain. To mark the milestone, the band is readying album number 10, Digital Garbage. It’s out Sept. 28. To celebrate the band’s generational staying power and the impending release, we’ve taken a look back at the first nine full-lengths. This doesn’t account for Mudhoney’s assortment of scorching early singles, but hey — the Discogs Database can help you dig into that. 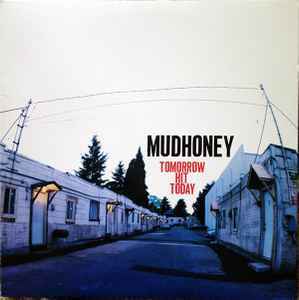 Mudhoney burst onto the scene with some ripping singles, and you can tell the EP/single is where they felt most comfortable initially. This self-titled debut is an exploration in trying to figure out the LP as a format. That said, you can still hear their rawness in a track like Here Comes Sickness alongside the sophistication and subtlety of When Tomorrow Hits. This is the record where Mark Arm and the gang learned how to put it all together for a full-length. Most people associate Mudhoney with the birth of grunge for a host of reasons, but Every Good Boy… is a blistering garage rock masterpiece more than anything. Recorded in the basement studio of Conrad Uno, there are hints of MC5 (Who You Drivin’ Now), traces of The Sonics (Move Out), and notes of The Stooges (Good Enough) throughout. You’ve heard this story before: A band of raucous up-and-comers sign to a major label, and the sound gets polished beyond recognition. 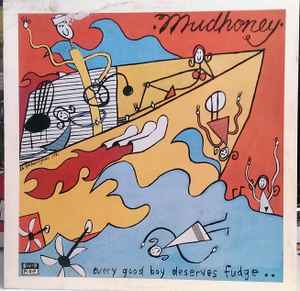 That is decidedly not what happened on Mudhoney’s first album for Reprise. If anything, they went even further in the opposite direction, with sparse production from Uno complimenting the band’s recently-discovered roadworn tightness. By 1995, the grunge fad faded. 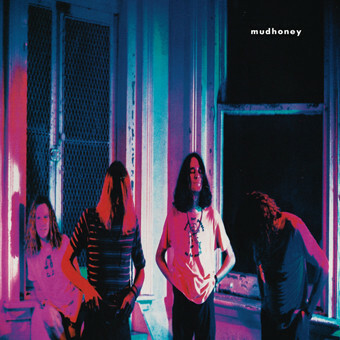 Ever the contrarians, Mudhoney took the opportunity to back into what is loosely defined as “grunge.” The product is arguably their best album. On My Brother The Cow, you’ll find equal parts sneering irony (Into Yer Shtik) and bone-crunching precision (Execution Style). In need of a change, Mudhoney wandered down to Memphis and enlisted Big Star producer Jim Dickinson for Tomorrow Hit Today. Dickinson helped Arm channel the ramshackle intensity of early material and adding an almost swampy vibe. I Have To Laugh is emblematic of the former, while I Will Fight No More Forever exemplifies the latter. 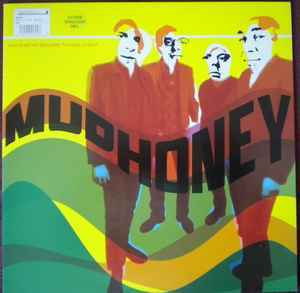 After being dropped by Reprise and shedding bassist Matt Lukin, Mudhoney added something unique to make up for the losses: jazzy horns. Their return to Sub Pop featured the added instrumentation to great effect. 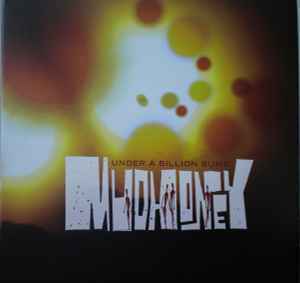 While Since We’ve Become Translucent has plenty of signature Mudhoney garage numbers (Dyin’ For It, Where The Flavor Is), there are also long-winded psychedelic explorations bookending the LP (Baby Can You Dig the Light, Sonic Infusion). Arm and the boys have a renewed sense of purpose and vitality on Under A Billions Suns. 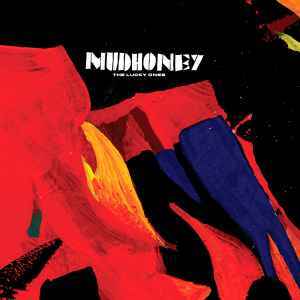 On the heels of the transitional …Translucent, Mudhoney seized on those new elements to reinvigorate and reinvent their sound. By no means did the band abandon its essence, but you hear more in common with Rocket From the Crypt than any grunge forebears on tracks like Is It Us or Let’s Drop In. 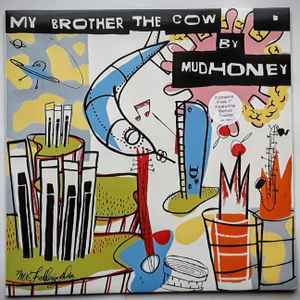 As Mudhoney turned 20, the band looked back to its beginnings for The Lucky Ones. Recorded in less than four days, it was a sharp return to Superfuzz Bigmuff-era raunch — albeit with slightly slicker production from Tucker Martine. Lead cut I’m Now is every bit as guttural and immediate as the early stuff. 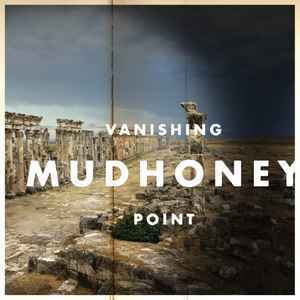 Vanishing Point sees the band relishing their role as elder statesmen (read: curmudgeons) of aggressive rock music, with Arm butting up against one ridiculous modern cultural phenomenon after another. The dry, scant production only heightens this on blistering standouts like Chardonnay and I Don’t Remember You.